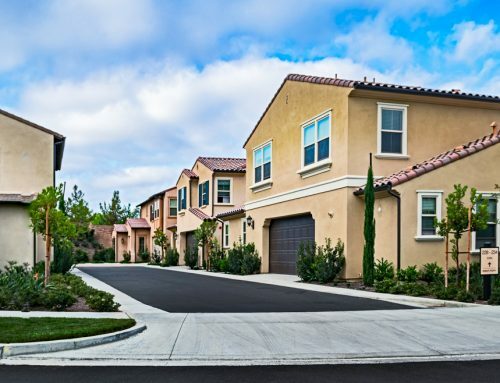 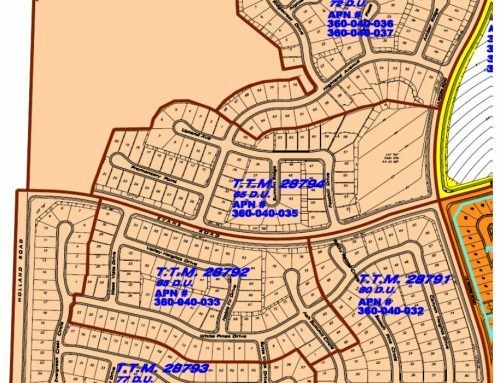 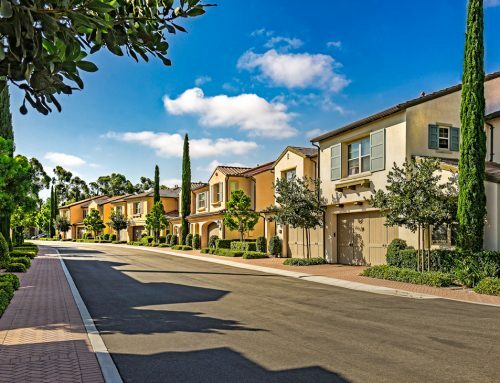 PROACTIVE was responsible for civil engineering and construction observation for the communities of Marigold, Mulberry, and Magnolia in the Cypress Village development of Irvine, CA. 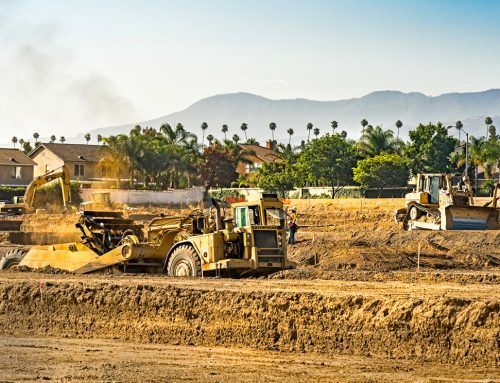 The project consists of site planning, backbone development, street improvement plans, and ADA compliant precise grade plans. 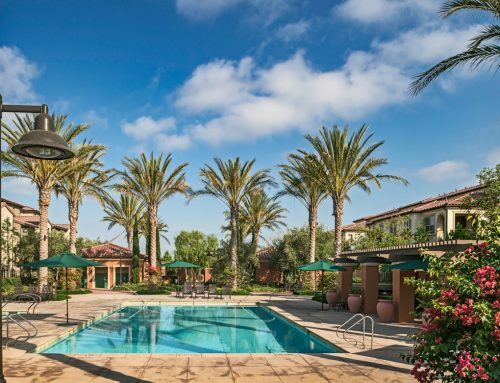 Additional coordination with Irvine Company and Irvine Pacific was required.